Does exhaust smoke mean your car is dying? Not necessarily. Exhaust smoke happens because of a potential engine mechanical or performance problem. 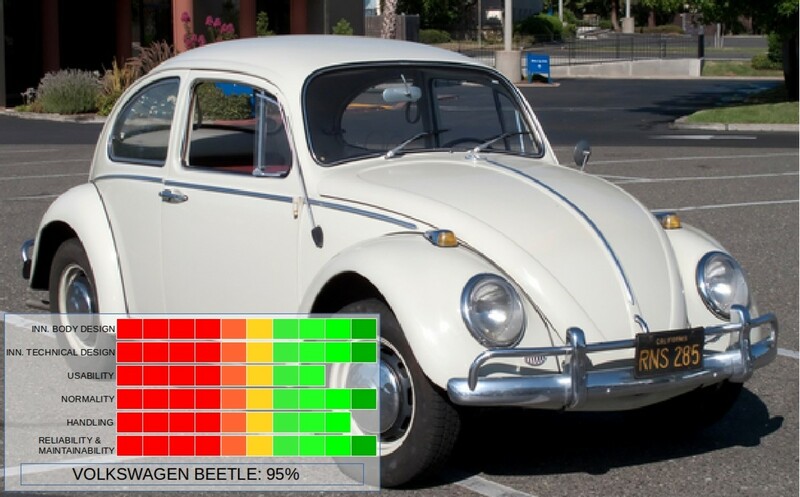 The color of the smoke can reveal much about the state of health of your car. 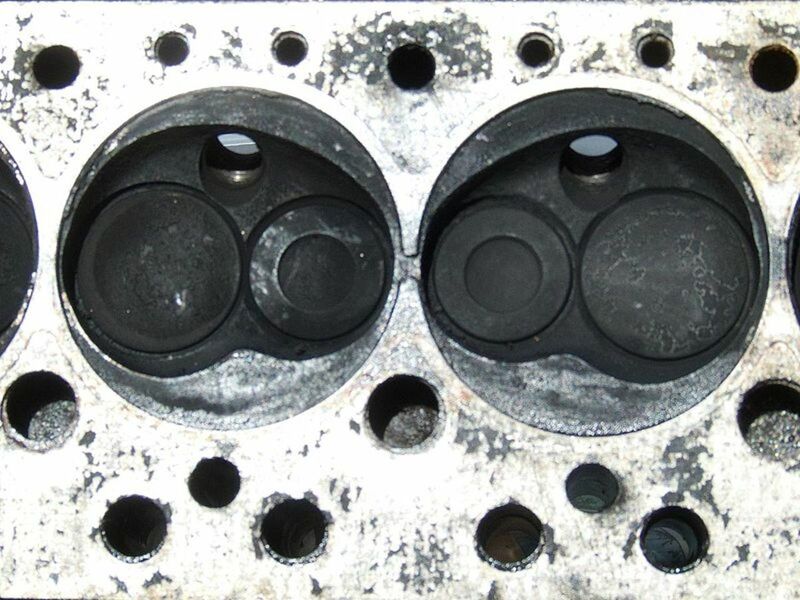 Sometimes, it means the need for a few adjustments or a new sensor; other times, it means the need for a new set of piston rings or cylinder head gasket. A rich fuel mixture often causes black smoke. A coolant leak often causes white smoke. Oil in the combustion chambers often causes blue smoke. Only the last two problems indicate serious trouble under the hood. Before you decide on expensive repairs or to send your car to the junkyard, you need to make a preliminary diagnosis. Smoke by itself won't tell you what's exactly wrong with your engine, but this guide to diagnosing smoke will give you an idea about the type of problem you are facing, so you can make the appropriate repair decisions. Whether you have a gasoline or diesel engine, the following sections help you isolate the potential issues and speed up your diagnosis, helping you save time and money. 2. What Does Black Smoke Mean? 3. What Does White Smoke Mean? 4. What Does Blue Smoke Mean? Exhaust smoke usually happens when you either accelerate or decelerate. So it's hard to tell what's going on at the rear of your car while driving. If you are not sure of the color of the smoke coming out of the tailpipe, you may want to ask an assistant for some help. Ask your assistant to set the parking brake and set the transmission to Neutral (manual) or Park (automatic). Have him start the car and let it idle. Allow the engine to reach operating temperature, if necessary. This will take about 10 to 20 minutes, depending on your model. Slowly accelerate and decelerate the engine. Check the color of the smoke coming out of the exhaust pipe and whether it's associated with acceleration or deceleration. Once you know the color of the smoke, head to the corresponding section below. Fuel in the combustion chamber is only partially burning. One or more cylinders is flooding with fuel. A clogged filter preventing the engine from breathing properly. 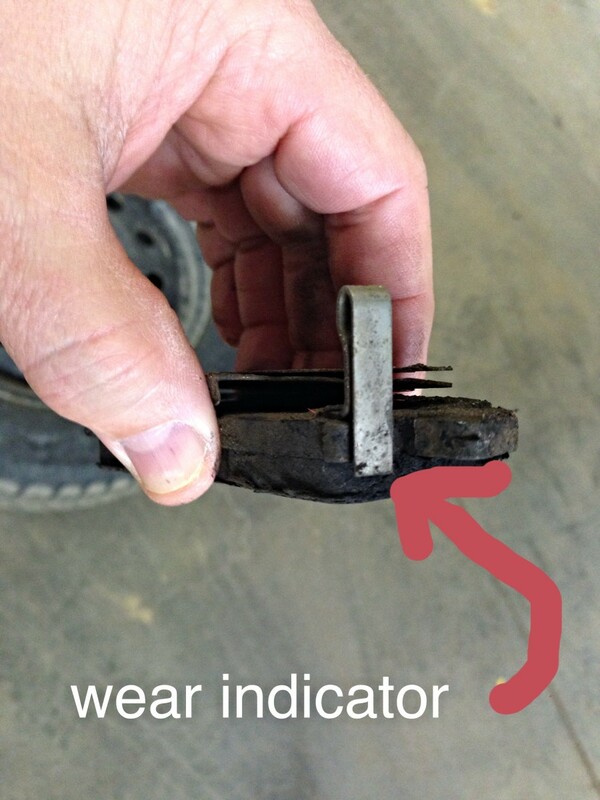 Ignition system problems (bad ignition timing). 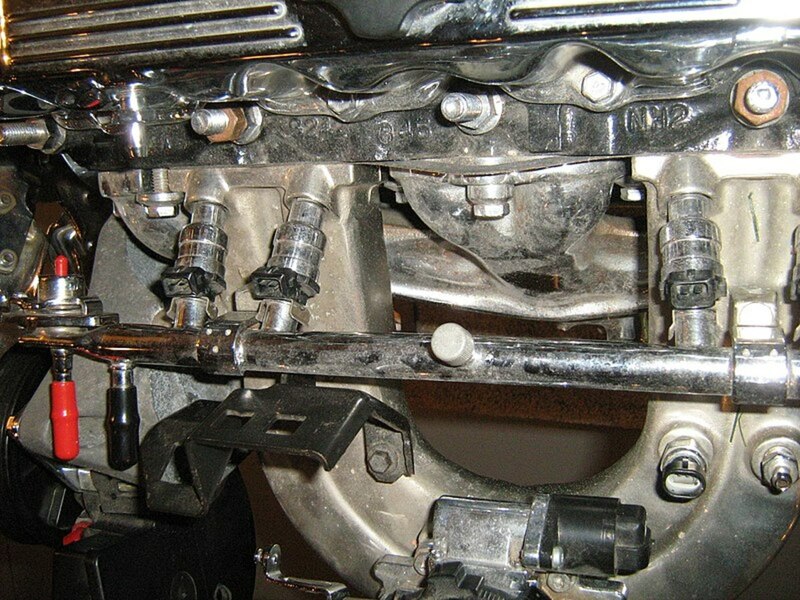 Fuel injection system problems (leaking fuel injector, bad fuel pressure regulator). Emission control system problems (restricted PCV system). Restricted intake duct or manifold. 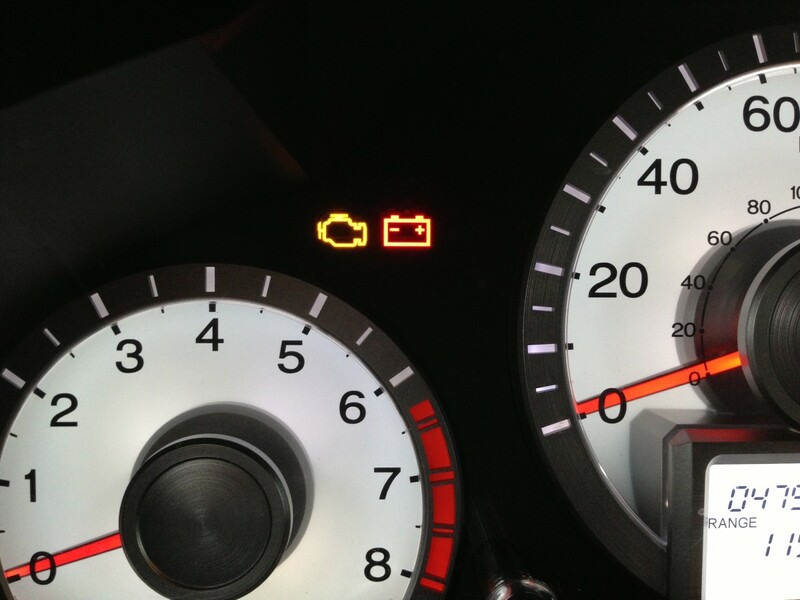 Sometimes, a fault in the injection system may cause the check engine light to illuminate. If necessary, download the diagnostic trouble codes (DTCs). 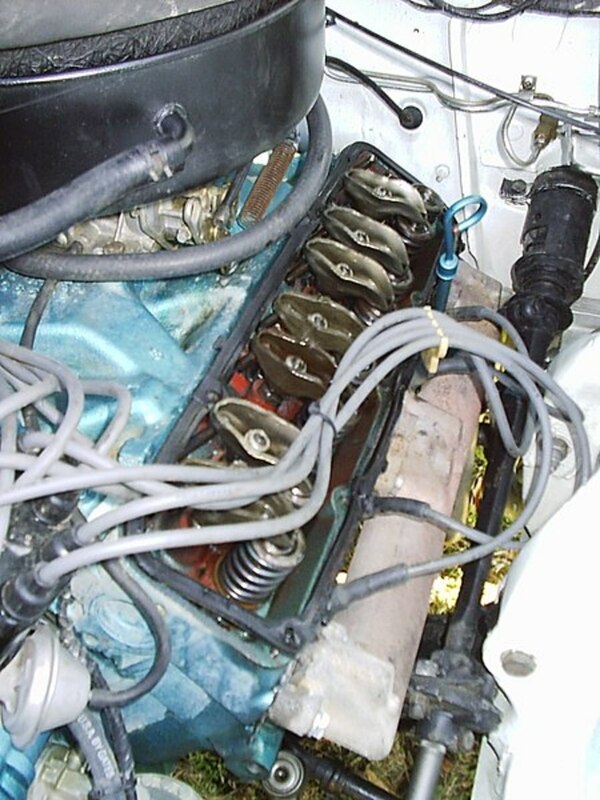 On an old vehicle model equipped with a carburetor, black smoke may be caused by a maladjusted carburetor. If you have the repair manual for your model, try adjusting the air-fuel mixture setting first. 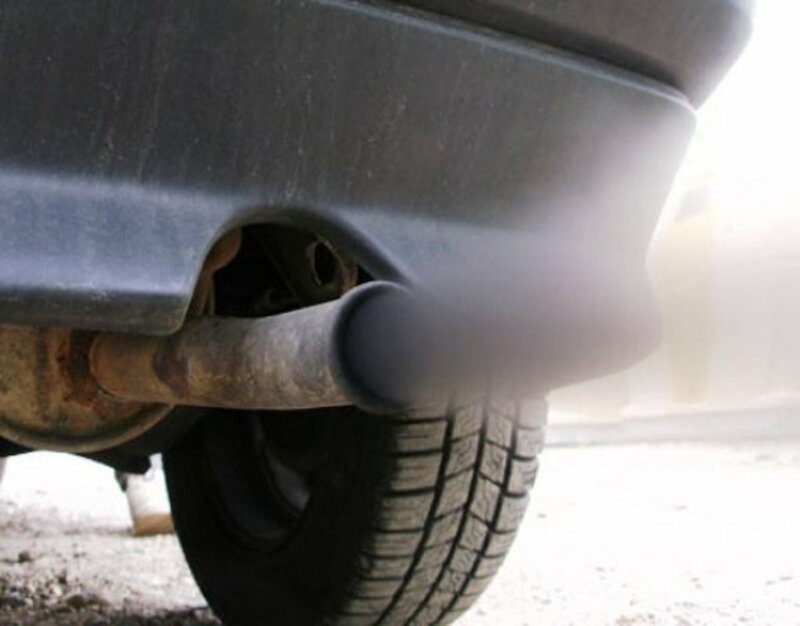 Although ideally no smoke would come out of your tailpipe, white smoke from the car exhaust on a cold day is not something to be concerned about. However, if the smoke persists after the engine has reached operating temperature, there's something serious going on. In a gasoline engine, this is symptomatic of serious engine problems. 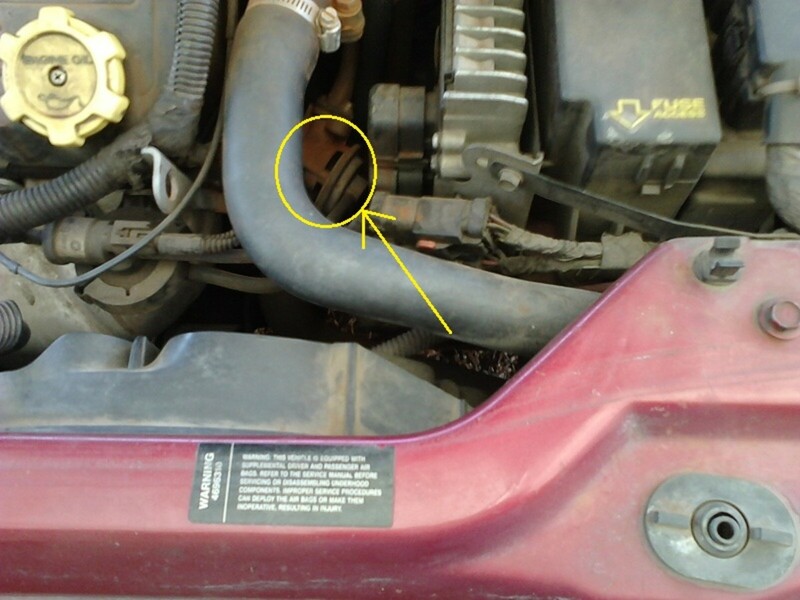 Most likely coolant is reaching the combustion chamber and burning along with the air and fuel mixture. White smoke coming out of the exhaust system of a diesel engine is usually not as serious as with a gasoline engine. On some diesel models, outside cold temperatures can cause smoke to come out the tailpipe if the engine is left idling for an extended period. This is not a problem. Blue smoke coming out the exhaust system, from gasoline or diesel engines, usually means engine oil is burning in the combustion chamber. Blue smoke may come from too much oil going into the crankcase. White-blue smoke is due to incomplete combustion or a faulty injection system. 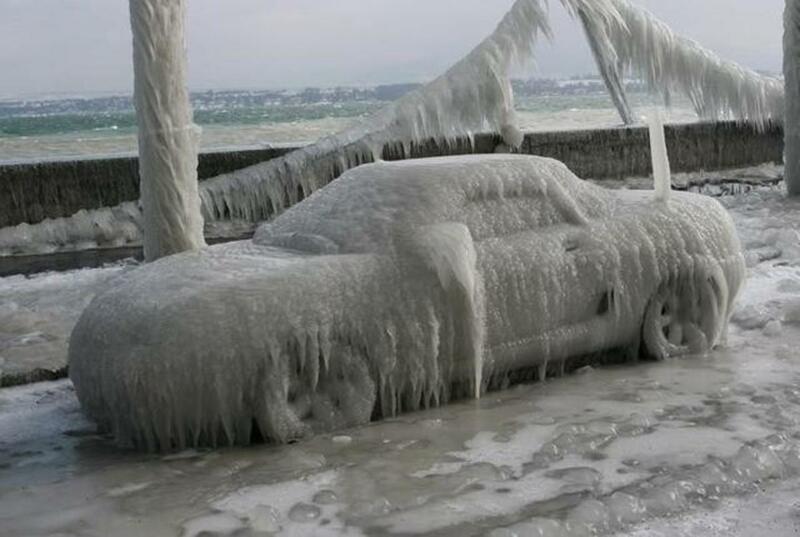 What If I Only See Blue Smoke When the Engine Is Cold? If the blue smoke appears, only upon starting a cold engine, or after the car have been parked for an hour or more, this usually this indicates worn valve stem seals or valve guides. After you turn off the engine, oil begins to seep through the valve seals or guides, slowly accumulating in the combustion chamber. Then, when you start the engine, the oil burns along with the air-fuel mixture and you see it as blue smoke through the tailpipe. 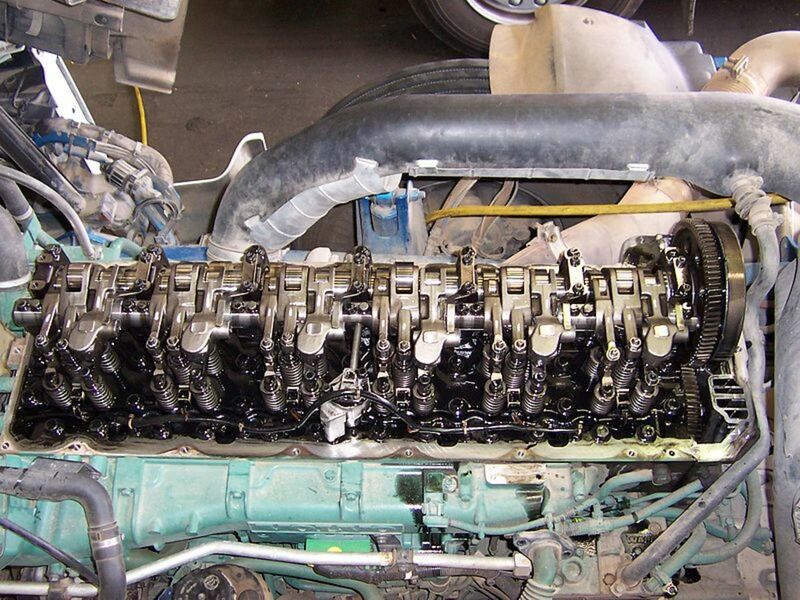 This normally happens on high-mileage engines. If you want to have an idea what blue smoke looks like, watch the following video. On a diesel engine, small amounts of smoke coming out of the tailpipe are normal during engine startup, cold engine operation, or rapid acceleration. Excessive smoke, though, from either a gasoline or a diesel engine is cause for concern. But you can use the color of the smoke coming out the tailpipe to help you diagnose potential engine mechanical or performance problems. When your car begins smoking, try to diagnose the problem and make the necessary repairs as soon as possible to prevent further damage. Excessive smoke coming from the exhaust of your car for long periods of time is not only bad for your engine but the environment as well. If you know what the problem is, you may be able to fix it with an adjustment or a relatively inexpensive repair. This guide helps you speed up your diagnostic without spending too much time and money to get your car back on the road as soon as possible. Why Is the Heater in My Car Blowing out Cold Air and Not Heat?